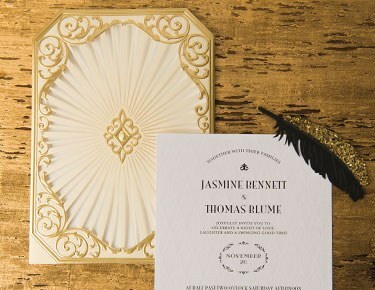 Picking out your wedding stationery is an important part of the early wedding planning process. It signifies that you've set a date, chosen a venue and picked a theme. 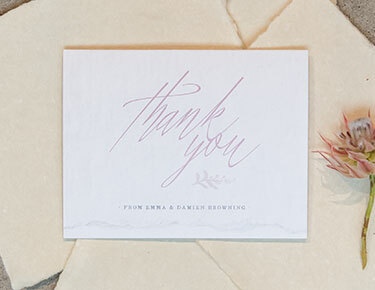 And, the best part is, carefully chosen wedding stationery gives guests a special sneak peek into your unique wedding style long before your day rolls around. At Weddingstar, we're all about helping brides and grooms find the right wedding invitations, save-the-date cards, RSVP cards and thank you cards for their particular love story. 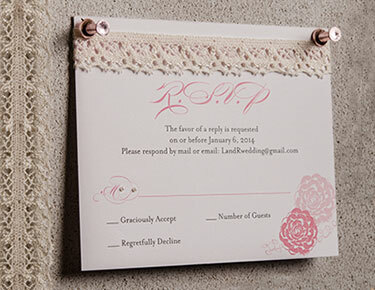 We've got wedding invites for a range of styles and color schemes in our amazing collection. Look here for everything you need before your invites are signed, sealed and delivered! If you prefer things rustic, antique or down-to-earth, you've come to the right place. 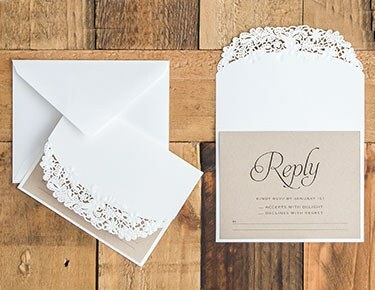 Weddingstar has a huge assortment of rustic wedding invitation collections that are dripping with Kraft paper, burlap and lace motifs. For those who prefer things a bit on the modern end, we've got industrial and urban wedding invitations featuring minimalistic motifs, skyline designs and contemporary polka-dots. You'll also find wedding invitations and stationery in our selection for your fairytale, woodland, golf, wanderlust, classic, glamorous, garden, beach, nautical, sophisticated or seasonal wedding. 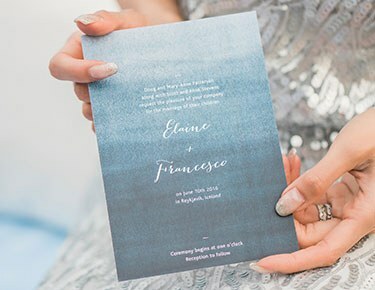 Our laser-cut and embossed invitations are a fantastic choice for those who want to bring an extra element of texture and detail. 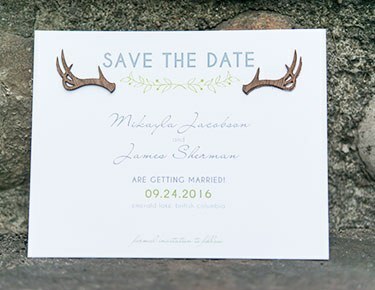 These high-quality wedding invitations feature elaborate cutouts that look like birch trees, lace, flowers and greenery. Some feature additional embossing for some extra dimension. Our wedding save-the-dates, invitations and RSVP cards are made with high-quality digital technology on substantial cardstock, so you can be sure you're getting a quality product and great prices when you partner with Weddingstar for all your wedding stationery. We always offer free shipping on orders of $99 or more.